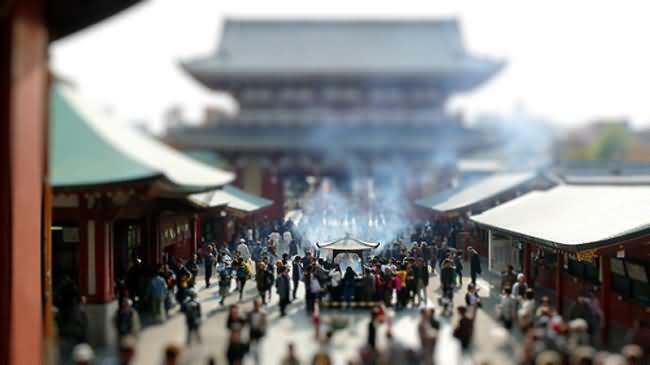 According to Bryan, the aesthetic goal is to have the images look like miniature scenes through the Tilt-shift style of photography. 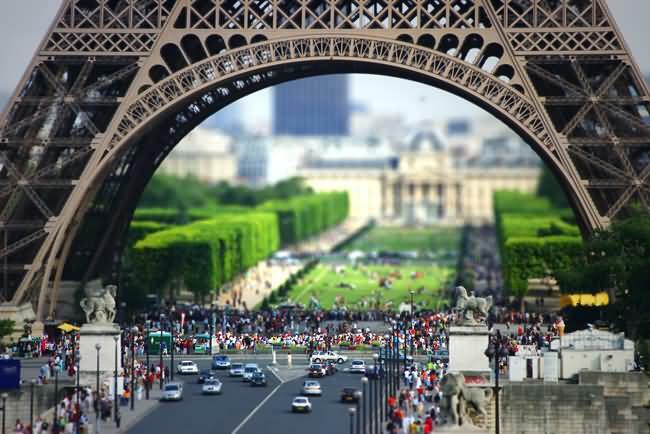 By doing this, the images become more vivacious & inviting. 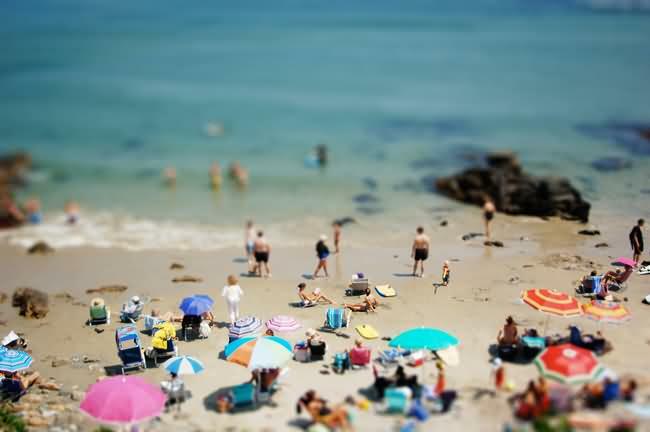 This allows the viewer to discover the locations and enables them to reconnect with childhood by recalling the feeling of living in a smaller world where scale seemed less cumbersome. 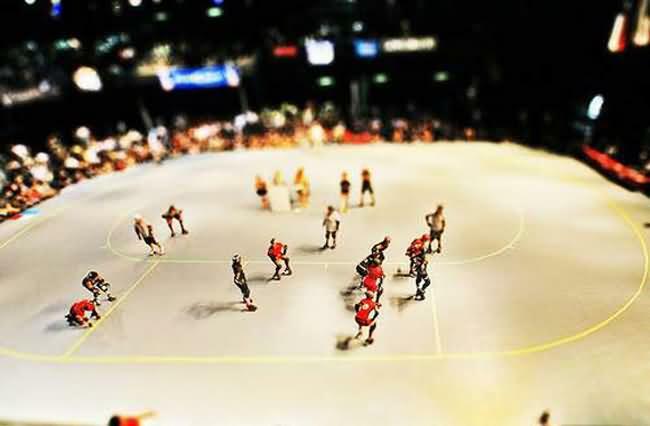 Viewers can recall creating scenes of playing with Lego's or action figures. 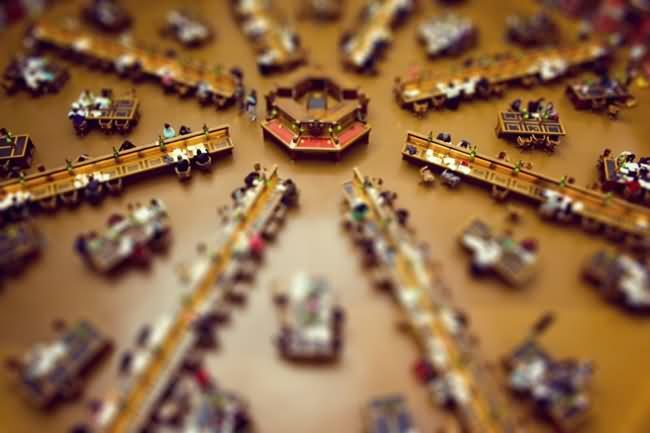 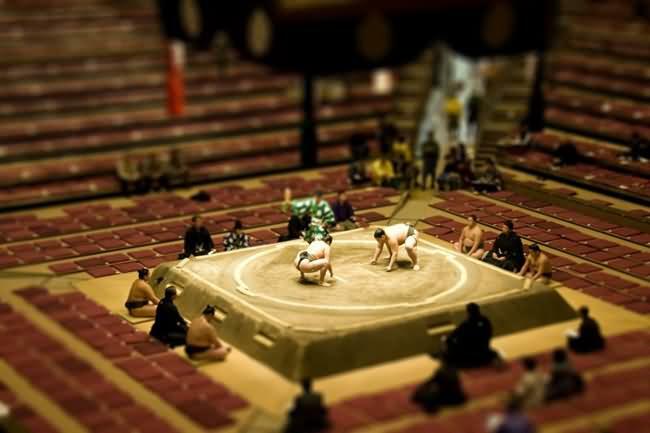 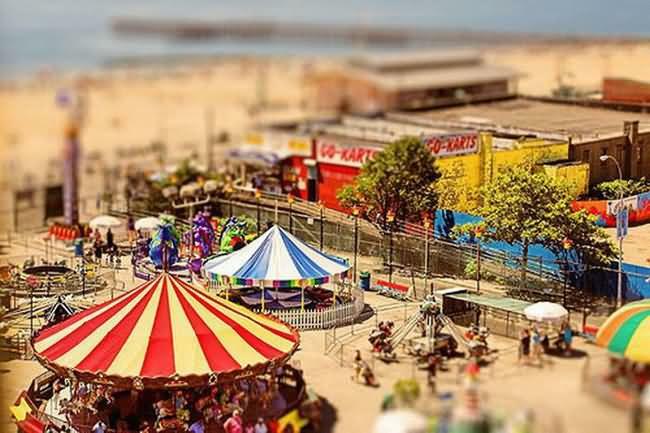 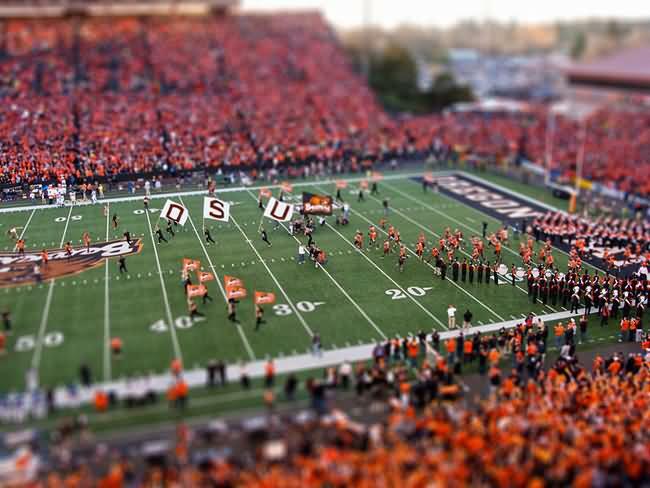 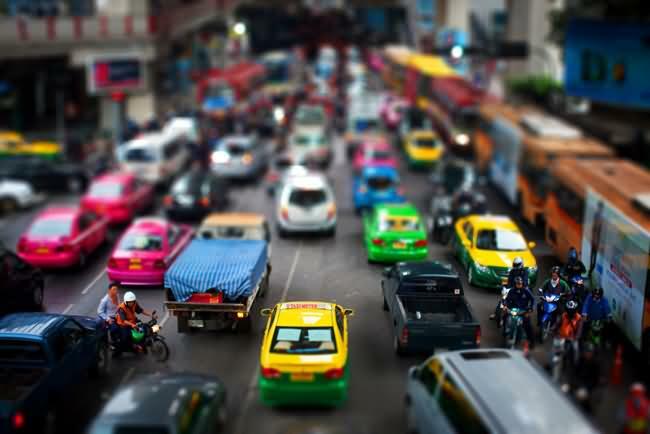 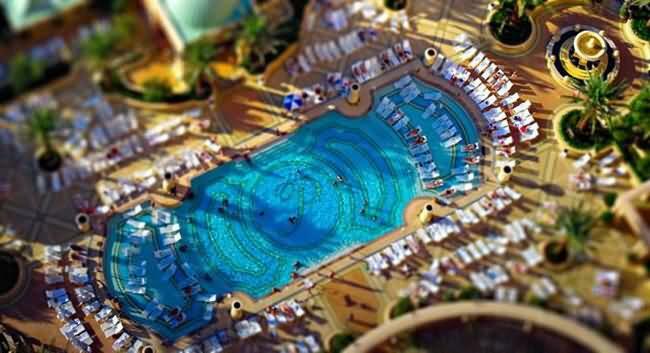 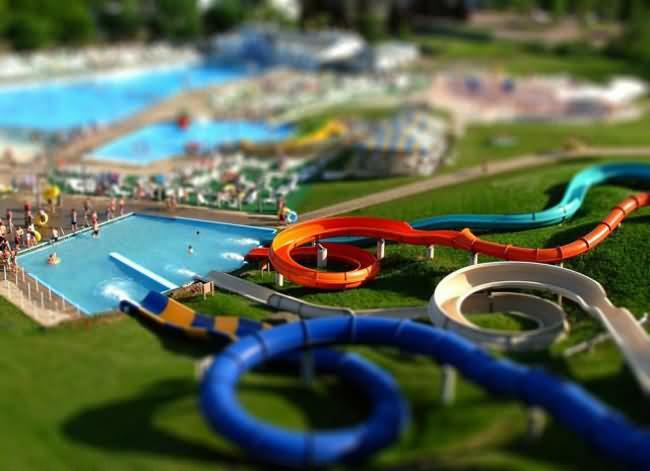 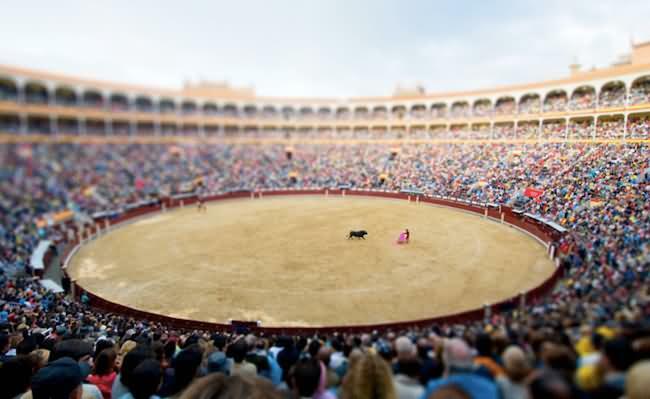 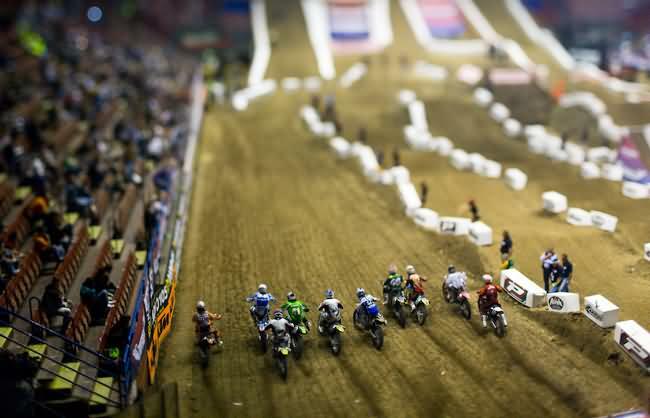 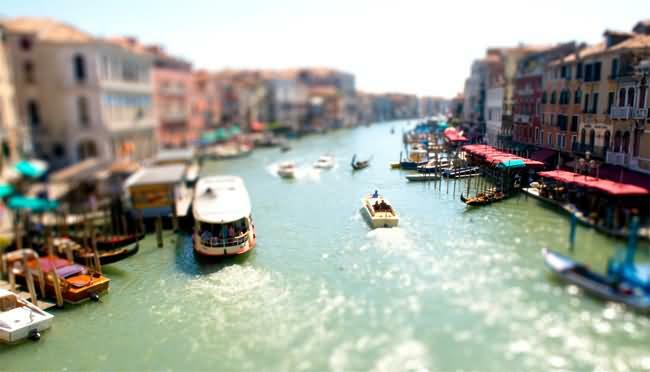 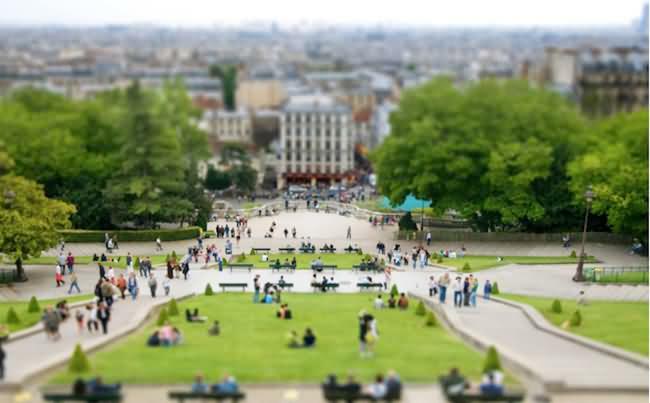 These fantastic tilt-shift photographic examples are reminiscent of childhood memories in hopes of inspiring a playful and innocent feature from that time frame into Bryan's images.